GREAT 3-LEVEL TOWNHOUSE IN RODGERS PARK! 3 BEDROOMS, 1 1/2 BATHS, EAT-IN KITCHEN, FULL FAMILY ROOM, SMALL PATIO AND ASSIGNED PARKING SPACE. LOW ASSESSMENTS. 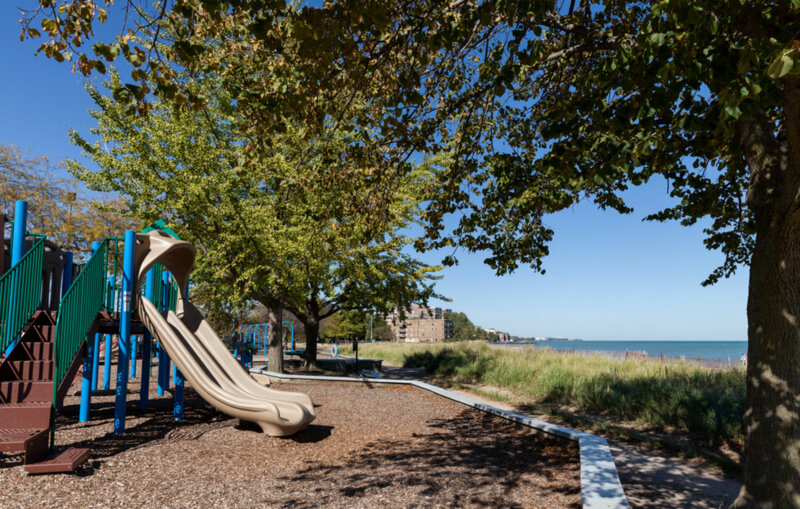 ONLY 2 BLKS FROM THE LAKE AND WALKING DISTANCE FROM LOYOLA UNIVERSITY. 1429 W Touhy #C Chicago, Illinois 60626 is a townhome property, which sold for $248,000. 1429 W Touhy #C has 3 bedroom(s) and 2 bath(s). Want to learn more about 1429 W Touhy #C Chicago, Illinois 60626? Contact an @properties agent to request more info.